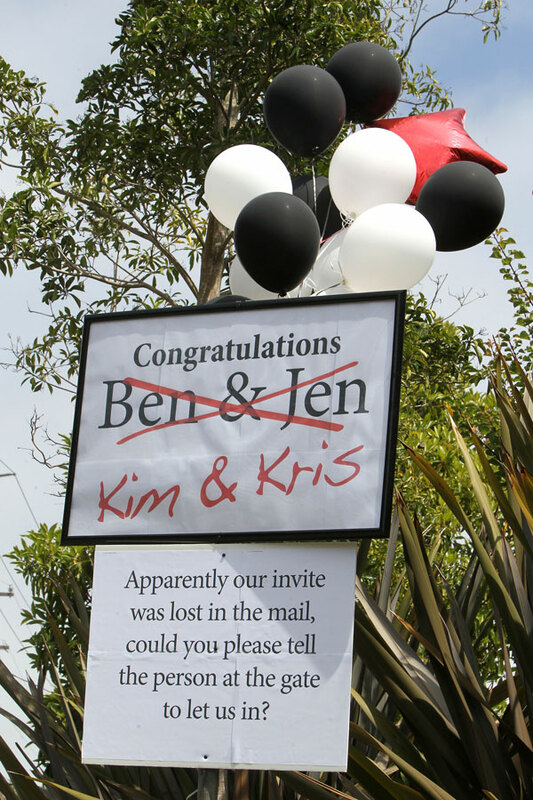 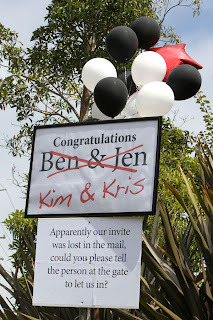 In the meantime, we managed to get our hands on lots of pics of the big day, to give you a glimpse into Kim’s special day. 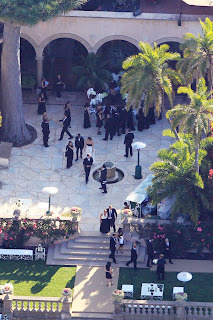 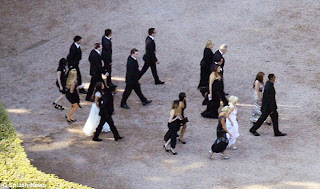 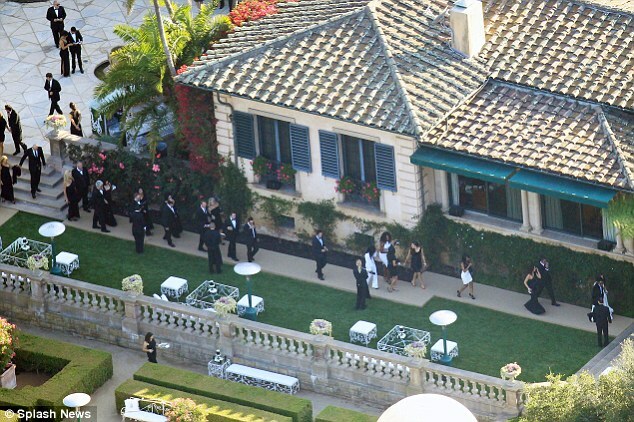 See Kim and Kris arriving at the venue, plus their families making their way to the estate where the ceremony took place. 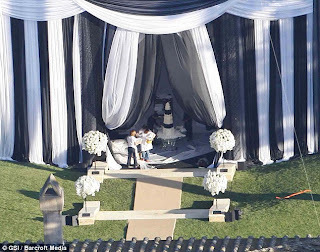 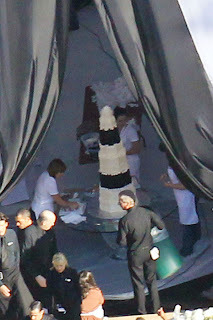 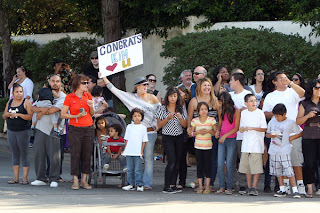 Get a look at the huge wedding cake, the decorations and marquees, and the well-wishers and their signs. 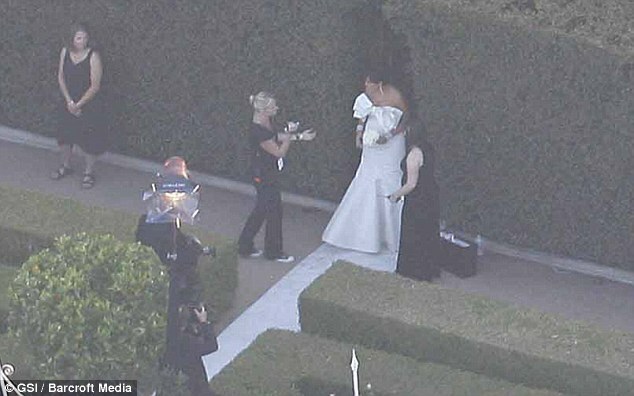 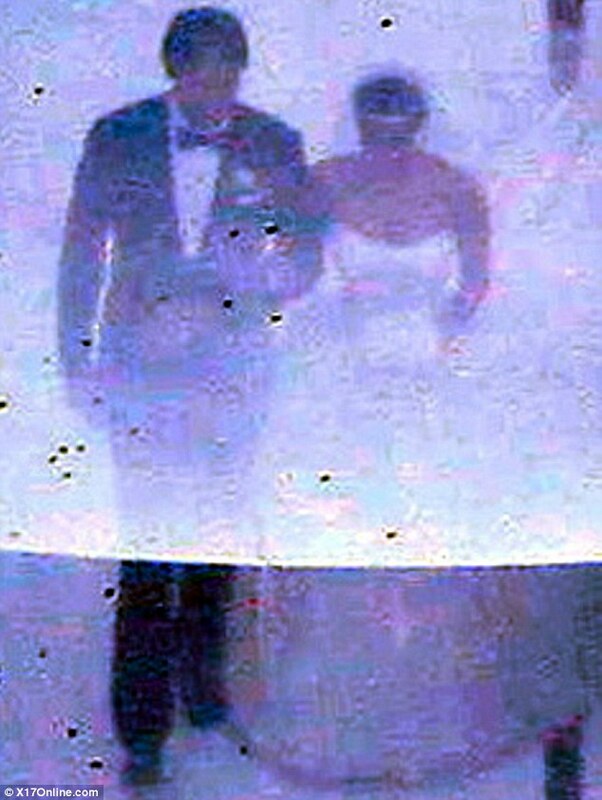 Previous article Kim Kardashian Finally Says I Do Today! Next article Kim Kardashian’s Wedding All the Details! Kim Kardashian Finally Says I Do Today! 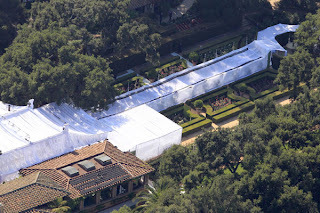 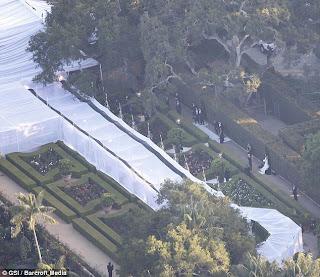 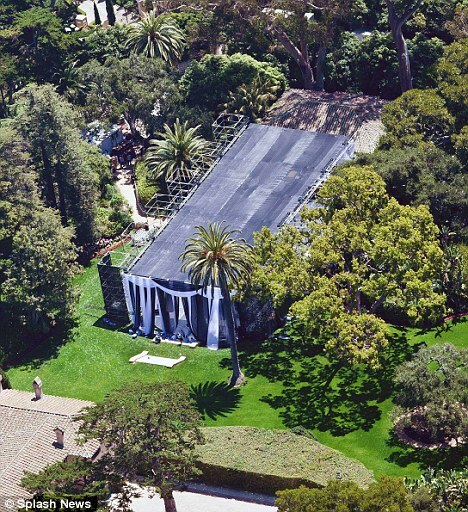 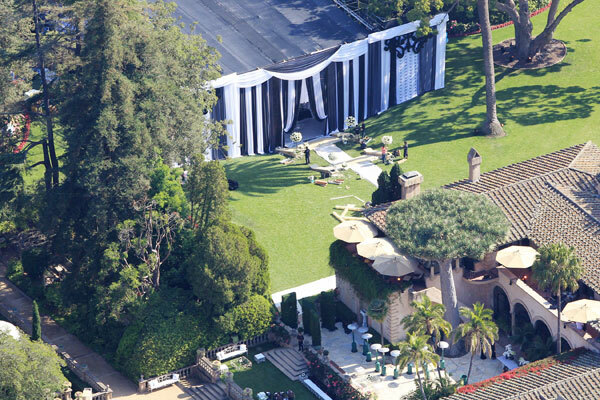 Kim Kardashian’s Wedding All the Details!